A lot of people asked me if we would continue to travel once we started a family. The answer was of course yes! But with that yes came an understanding. It is of course unrealistic to think that the way in which you travel won't change once you have kids. Unless you can afford to have a full time nanny who travels with you and takes care of your children, but I'm confidant in assuming not many people live this lifestyle or even desire it. My main reason for wanting to travel with my kids is to make unforgettable memories as a family and for all the good travel can do for a person. I never stepped foot out of the country (aside from being born in Japan) until after my first year of college to go live in Japan for a year. And that year completely changed my life. Just being in a different country, surrounded by a different culture (I am half Japanese so it wasn't too much of a shock, but being raised in America, it definitely became what I identified with the most). My aspirations, goals, and desires all began to reach beyond what I ever thought for myself. The idea of living in other countries and exploring more of whats out in the world became not some far away fantasy but something I wanted in my life. Growing up in a little Valley was wonderful, but it had its own little bubble and the moment I left I knew I wouldn't be content with staying put. The reason this was so life changing for me was because it gave me a direction, a clear picture of what I wanted my future to look like. It changed my outlook on what I thought I was capable of doing, the type of person I wanted to marry, the order in which I wanted things to happen in my life. Granted, I lived in a different country for over a year and that experience and effect can be different when comparing it to a week or two vacation. Now, this doesn't happen for everyone and that is more than fine! Even those who do have the opportunity to travel at a younger age than I may not ever feel this way. I understand (especially now that I have a baby) why wanting to be home and around familiarity is so desirable! And like my own family growing up, when there are multiple kids, and you work, and life is as busy as it could possibly be, sometimes travel, especially international travel isn't an option. No matter what you see on social media, this way of life is still the norm in my opinion. 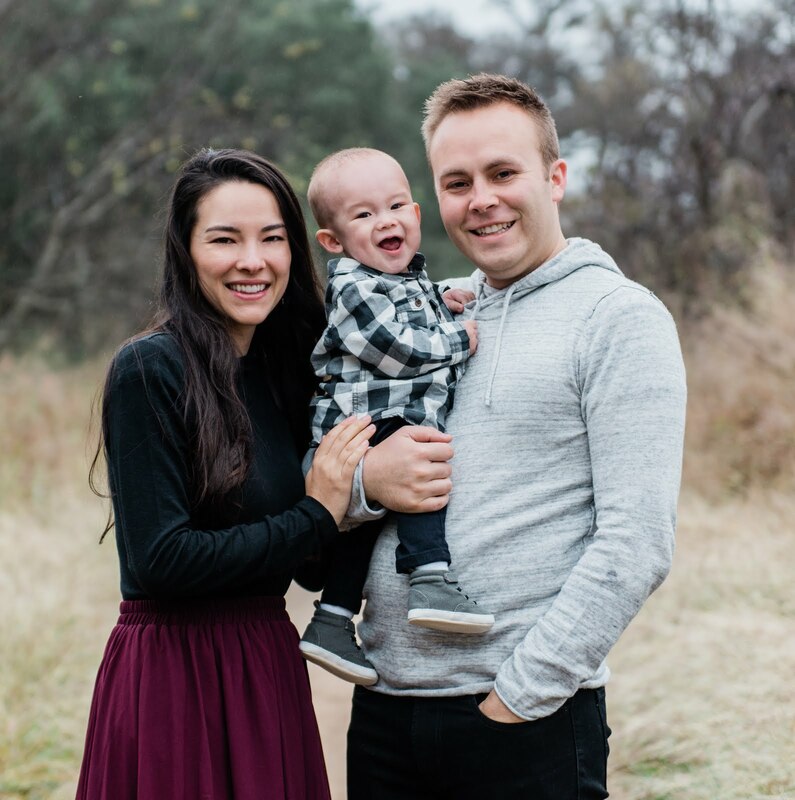 I do understand that I have been incredibly blessed to have done so much traveling at a young age, and have been able to keep doing so after having Declan. Now obviously when you travel with a baby they won't remember where you took them. You'll just have lots of pictures to show them proof to try to convince them you don't need to spend the money to take them there again.... sorry Declan, I gave away my game plan. But if you are able, and have the desire to travel after having a baby, do it! 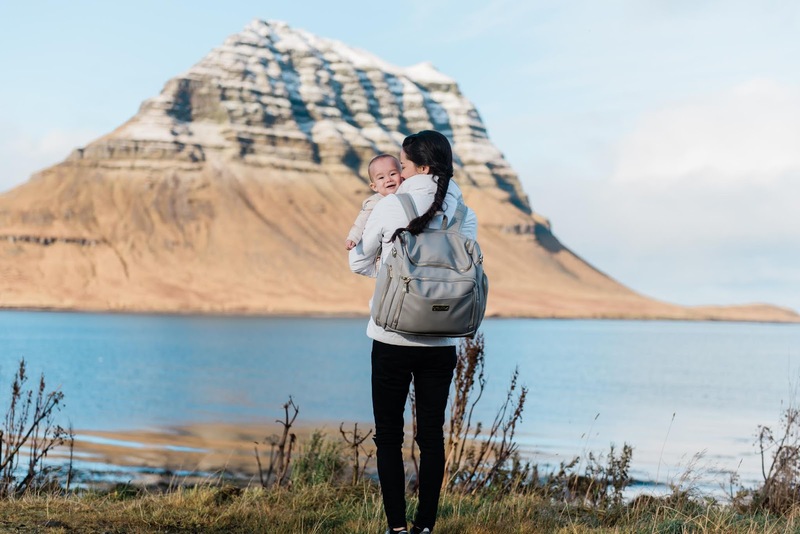 If you are a major planner like me, it can seem a little daunting but I'll share a few items and tips I picked up myself and from other traveling moms that I found super helpful! Items for traveling and packing for a baby completely depend on where you are going in my opinion. I make sure to research weather in all of our destinations, but don't panic if you get hit with something unexpected, unless you are traveling somewhere crazy remote, you can alway hit the store! 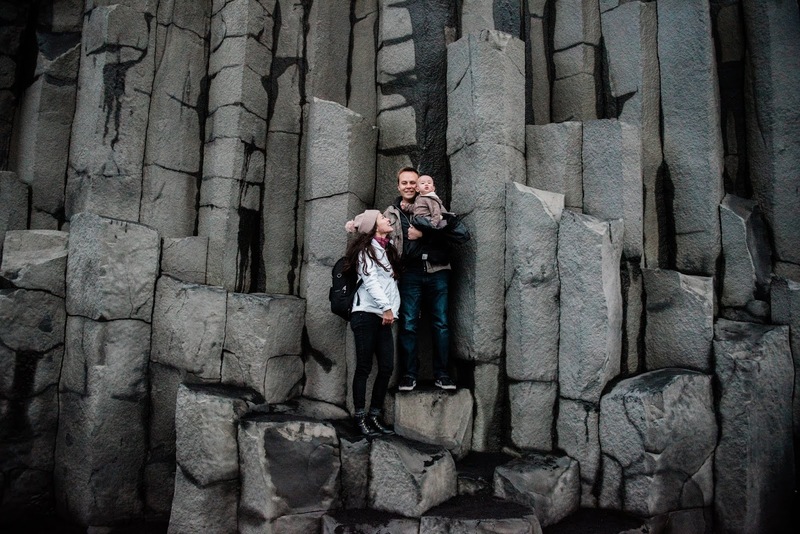 When we went on our trip to Europe this past October, I knew we would have chillier weather and with Iceland on our itinerary, you can get all seasons in the same hour. But I found certain items super versatile to have for your baby that covers all your bases. My first favorite travel item was the HAPIU rain suit. 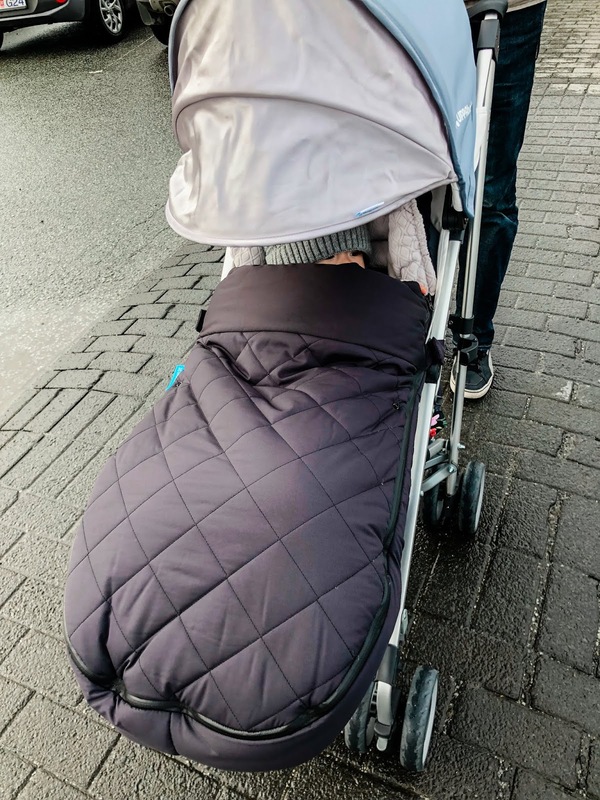 What I love about this is that it is just a shell, so you can put it over whatever your baby is already wearing and it keeps them super dry and its wind resistant! I always had it on me, especially in Iceland where the weather was changing constantly. And how adorable is it! A must have for us is the Gro Anywhere Blackout Blinds. Especially when dealing with international travel and sleep schedules may take some time adjusting, blackout curtains are incredibly helpful! We even use these in our home! They have an easy adjustable velcro system which makes it so they can fit just about any window. Next is a noise machine. Honestly white noise apps on your phone work too, when in public places like an airplane. I can have it right next to Declan without bothering other people. This was a must when we unfortunately had seats on the airplane by a bathroom and the constant noise was terrible when trying to get him to sleep. TIP: Highly recommend checking where your seats are prior, most airlines are super accommodating. We use this particular noise machine at home and when we travel. It can be plugged in or run on batteries. We use the Ergo baby 360 career the link I have is to amazon, but I scored an awesome sale through Nordstrom when I bought ours! And they have an attachable rain shield lined with fleece you can get. The only downside is your babe has to be facing inwards to use it. But sometimes we just would stick him inside of it and hold him like normal. Like in this photo. Our favorite travel stroller is the Uppa Baby G-Luxe. It is super lightweight, folds up small, and has all the best things! Stands on its own, has a carrier strap, it lays back super far which is great for naps, decent sized storage space underneath, great sun shade and fits your baby as young as 3 months! As much as I love our Uppa Baby Vista, you can't beat how compact this stroller is! Another great tip a mom gave me was packing one or two new toys! If they are new and your babe has never seen or played with it it will keep them entertained for a long time! This was an amazing tip for us when we flew to Japan during daytime hours. And of course snacks if your baby is old enough! Some international flights have seating in the front rows where they are able to attach a bassinet. We got to use this when we flew to Japan and it was amazing! Declan didn't want to take naps in it but he did like playing in it which was such a nice break from holding him. I highly recommend asking if this is a possibility! 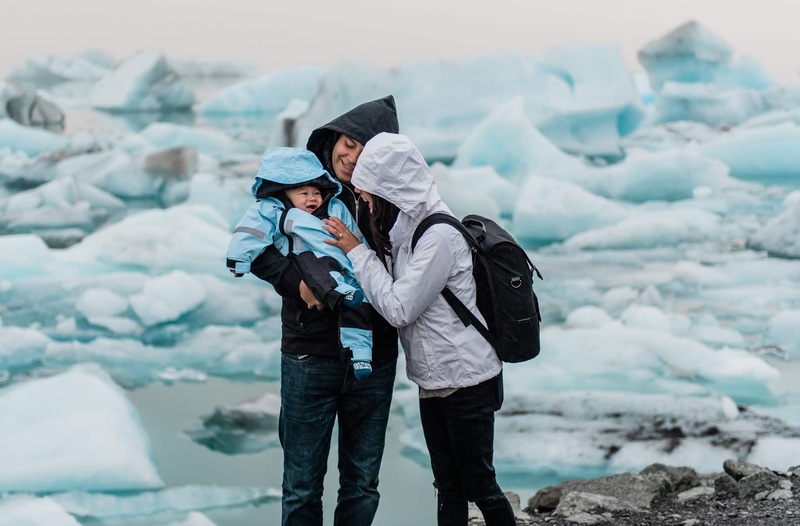 We did check a carseat when we went to Japan, (I highly recommend buying a carseat and stroller cover so your stuff doesn't get beat up or if you are like me I don't like the idea of a bunch of people touching all over them (germs) but when we drove around in Iceland we just rented a carseat. Be sure to check different car rental companies because some will try to charge you a ton for the carseat. The first place we looked at wanted to charge more for the carseat than renting the car for the entire stay! Of course this is just a handful of tips and our must have items we take with us when we travel but if you have any questions feel free to comment!